Watch our video above and take an exclusive look inside Ritz-Carlton San Francisco. With amazing Ritz-Carlton service, the perfect San Francisco location, wonderful wine at the JCB by Jean-Charles Boisset Tasting Lounge, the splendid Spa L’OCCITANE, and delicious culinary experiences courtesy of Parallel 37, this stately five-star hotel is an urban oasis in the heart of San Francisco. 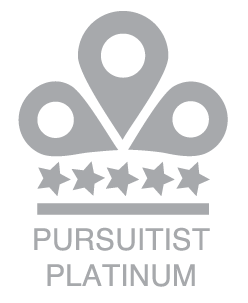 Ritz-Carlton San Francisco is awarded the Pursuitist Platinum badge for the “best of the best” in luxury. For all-out luxury, the Ritz-Carlton is among the best in San Francisco. The building is gorgeous, the service is done right, and the amenities are impeccable. More than 100 years old, the building is a striking piece of architecture that sparkles with a grand charm unlike any other luxury hotel in the city. Drawing inspiration from the colors of San Francisco Bay, the Pacific Ocean and its fog, the luxury hotel’s 336 guest rooms, inclusive of 60 suites, have been redone in palette of steel blues and grays. The furnishings take their cues from the designs of couture fashion and men’s tailoring. From curtain cords resembling a man’s belt to chairs and chaise lounges in tweed fabric, the touches pay homage to today’s gentlemen. 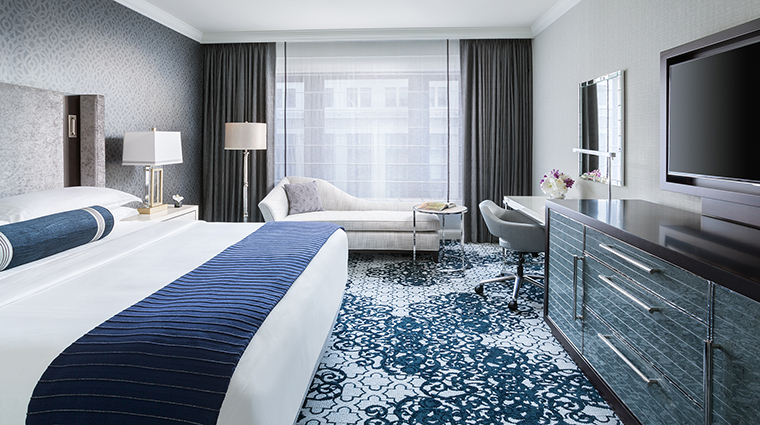 “The new guestroom design draws inspiration from San Francisco’s Wilkes Bashford – one of the city’s iconic luxury department stores – and the legacy of former Mayor Willie Brown, renowned for his famous suits.” says HBA Principal Designer, Kathleen Dauber. “The suiting aesthetic can be found in the specially woven pillows, the layering of the wall coverings in the guest rooms and corridors. The new guest rooms complete the historic landmark’s multi-phase renovation that began with the re-opening of its signature restaurant, Parallel 37, in December 2011, the unveiling of the lobby and The Lounge in February 2012, and the completion of its new meeting spaces and ballroom in September 2014. Situated in the heart of downtown and bordering the city’s Financial District, Chinatown, and Union Square luxury shopping, the nine-story hotel covers an entire block of Stockton Street. 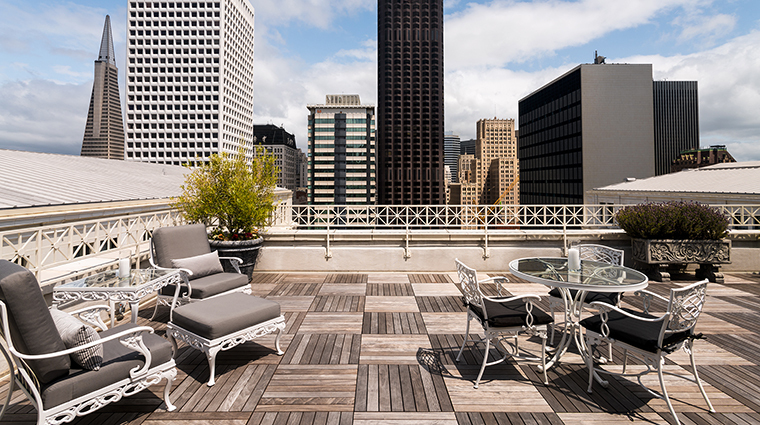 It is the only AAA Five Diamond Hotel in San Francisco, and has over 23,000 square feet of meeting space. 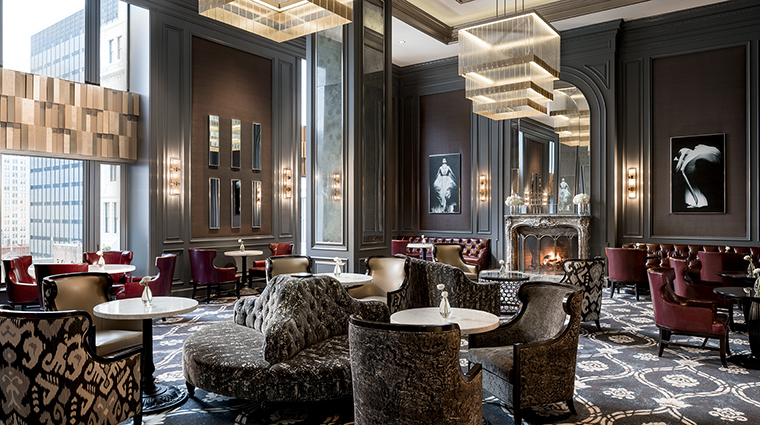 The Ritz-Carlton San Francisco also has joined forces with legendary winemaker Jean-Charles Boisset to unveil a new luxury wine tasting lounge in the lobby of the city landmark hotel. 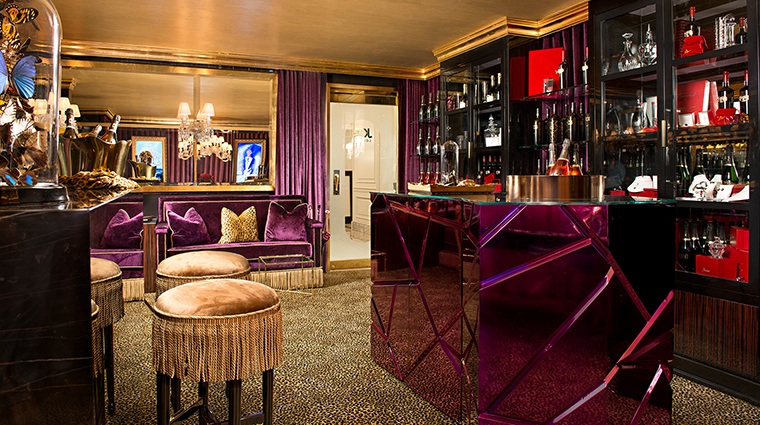 The JCB by Jean-Charles Boisset Tasting Lounge offers rare and exclusive wines in an intimate setting that exudes vibrancy and opulence. Final Take: Classic Ritz style with a marble lobby, outstanding food, and a lovely wine tasting lounge. Beautifully designed. Amazing service and staff. 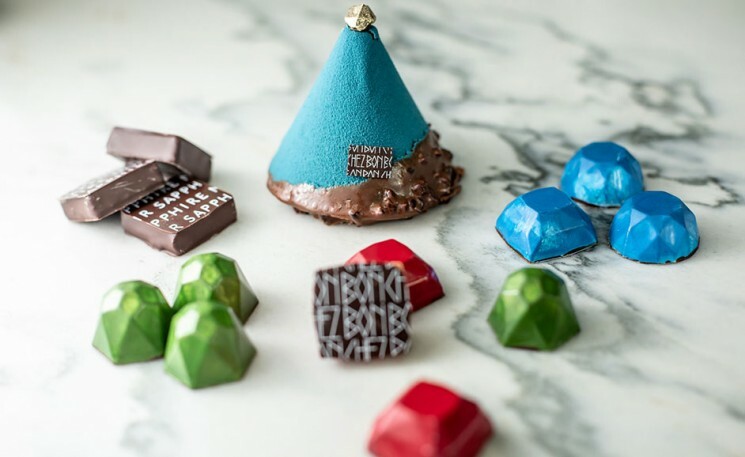 Delicious culinary adventures courtesy of Parallel 37. Spa L’OCCITANE by the Bay boasts Mediterranean-inspired massage and body treatments. Top of the line experiences throughout with a bold, luxurious feeling. Escape to California at the Ritz-Carlton San Francisco. Discover luxury redefined.